Alison Bruce is the author of eight crime novels and two non-fiction titles. 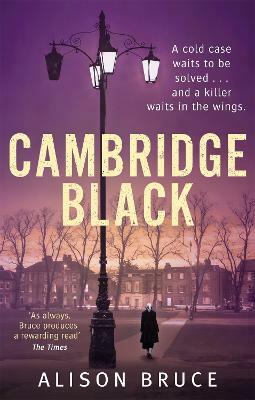 Her first novel, Cambridge Blue (2008), introduced both detective, DC Gary Goodhew, and her trademark Cambridge setting. 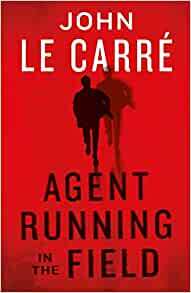 She went on to complete the DC Goodhew series with a further six novels before writing the psychological thriller I Did It for Us. Alison was born in Croydon and grew up in Wiltshire before moving to Cambridgeshire in 1998. She worked as an electroplater, taxi driver and band promoter and spent ten years working in the IT industry before leaving to concentrate on completing her first novel. Alison is a proud supporter of local libraries and is the patron of Lakenheath Library in Suffolk. She teaches creative writing at Anglia Ruskin University, Cambridge.